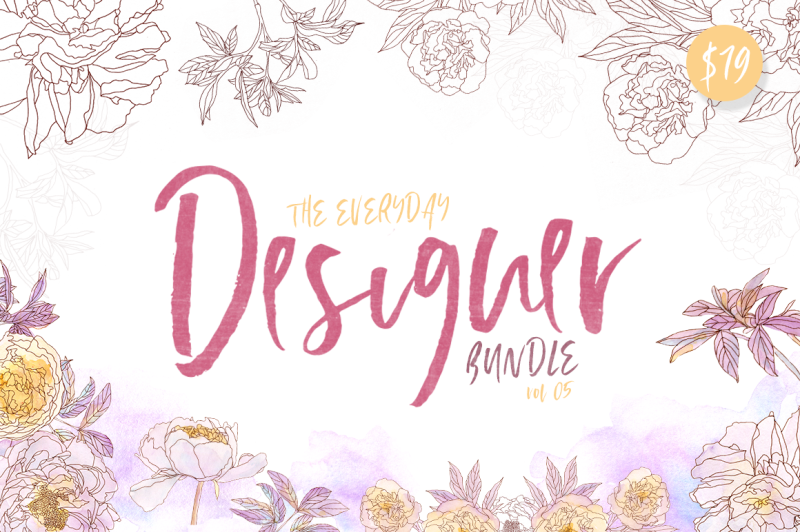 Back by popular demand, our fifth edition of The Everyday Designer Bundle series is here!! 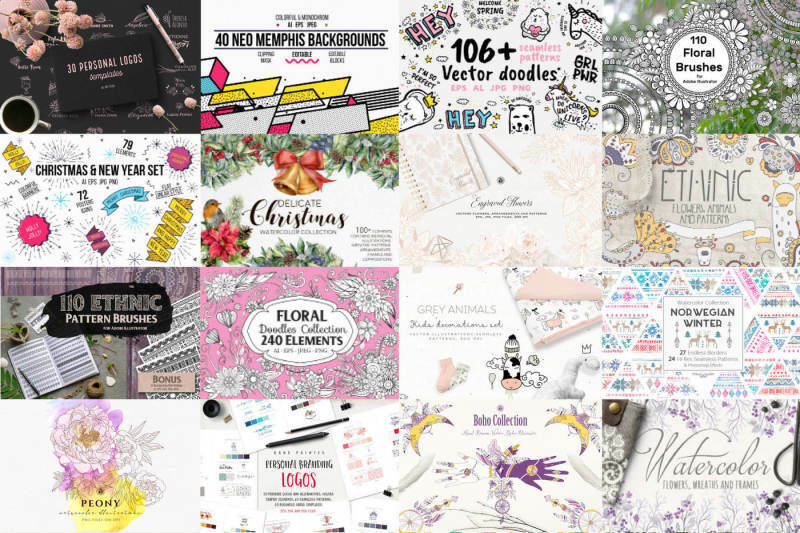 Includes 21 amazing packs with almost 1,400 elements, textures, patterns, graphics, logos & templates plus more for all your designing needs! Grab them all for ONLY $19 before it's too late!